Counselling allows people to discuss their problems and any difficult feelings they encounter in a safe, confidential environment. The term can mean different things to different people, but in general it is a process people seek when they want to change something in their lives or simply explore their thoughts and feelings in more depth. A counsellor is not there to sit you down and tell you what to do – instead we aim to encourage you to talk about what’s bothering you in order to uncover any root causes and identify your specific ways of thinking. We will then look to create a plan of action to either help you reconcile your issues or help you to find ways of coping. What areas of counselling do you cover? I cover a range of counselling areas including counselling for stress, counselling for depression and counselling for anxiety. I have also worked in the field of Drug and Alcohol addiction for over 6 years now and have expert knowledge and experience in treating those suffering with addictions. I have excellent links to the highest of quality treatments for those wishing to access them within Hertfordshire and the UK. I am able to support individuals and family members in accessing a range of treatment programs, whether that be 1-to-1 counselling, structure day care services, residential treatment or local support groups. Contact for further information if this is of interest. Click here for a full list of other therapies covered. What types of therapy do you cover? For a full list of therapy types I offer click here. Initially 6 sessions will be offered, which will be reviewed at regular intervals to ensure that you are getting the maximum from the time with me. However, I work with every client differently, so how long counselling takes will depend on your specific needs. Upon first contact I offer an initial consultation over the phone where we can discuss the process of counselling. A session lasts 50 mins. I do reserve some spaces for low cost counselling and operate a sliding scale depending on means. I am also currently running a community option for those who can’t afford counselling and reserve one free space for a client in my case load. Details of this can be discussed at the initial assessment phase. 105 Fore St, Hertford, SG14 1AS. I am a Registered Member of the British Association of Counselling and Psychotherapy (BACP) and abide by the BACP’s Ethical Framework for the Counselling Professions. 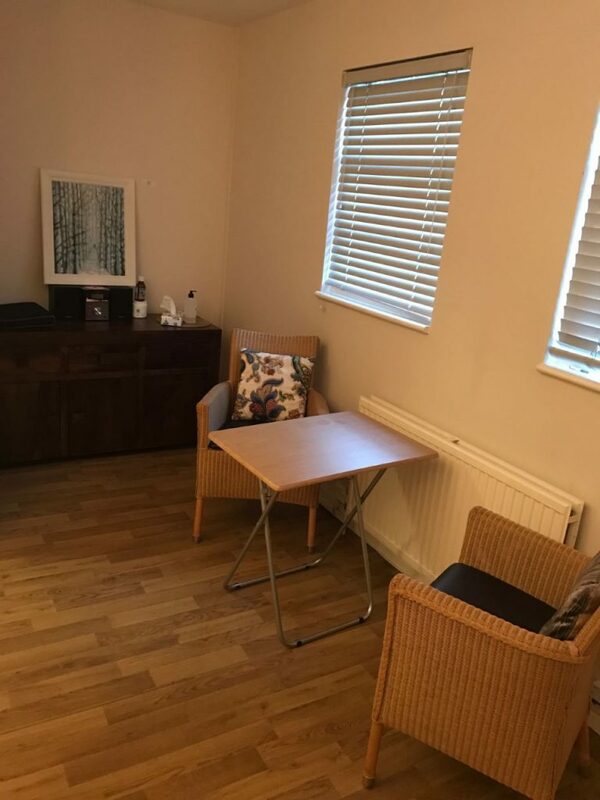 The BACP is a professional body set up to promote and monitor best practice within counselling and psychotherapy practices, and to look after the people who use these services. All my registration details will be provided to you after setting up our contract for your security. 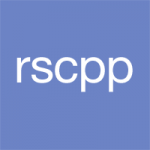 I am also registered with the RSCPP – a member organisation, which recognises qualified and professional therapists – and the Counselling Directory, which provides a database of UK counsellors and psychotherapists. Please provide contact details and a brief description on why you are seeking counselling.